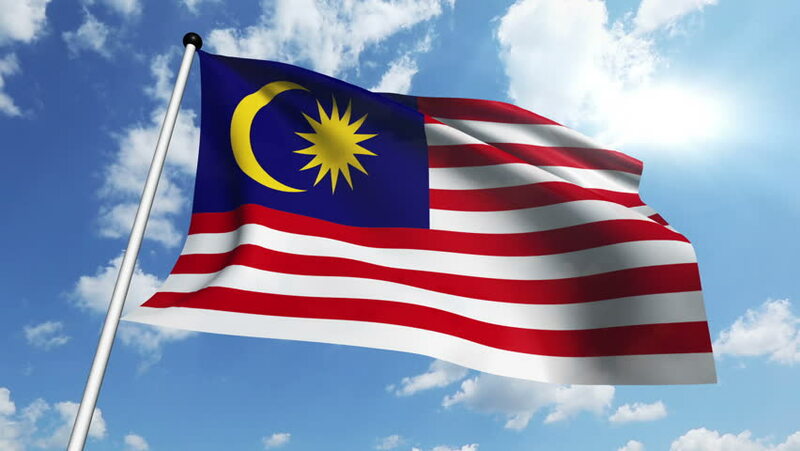 Malaysia’s Medical Device Authority (MDA) has announced that the registration requirements laid out in the Medical Device Act 2012 will go into effect on July 1, 2018. At the end of 2017, the agency extended its moratorium on the enforcement of the Act to July 2018. They have since allowed eligible registrants to sell their products in the country using Acknowledgement Letters while their applications await regulatory approval. However, companies that are currently using Acknowledgement Letters must gain full registration by June 30 to continue selling their products in the country. Moreover, all registration applications submitted to the Malaysian MDA on or before June 30, 2016 must be completed by the last day of June. Registrants whose applications are not completed by the end of the month will have to gain full regulatory approval before commercializing their product in the country.